Specializing in new and used conversion vans, including camper vans, class B motorhomes, Ford conversions, full sized and mini wheelchair accessible vans, and other vehicles. Traveling in style with your very own motorhome offers convenience, comfort, luxury and affordability on the road. 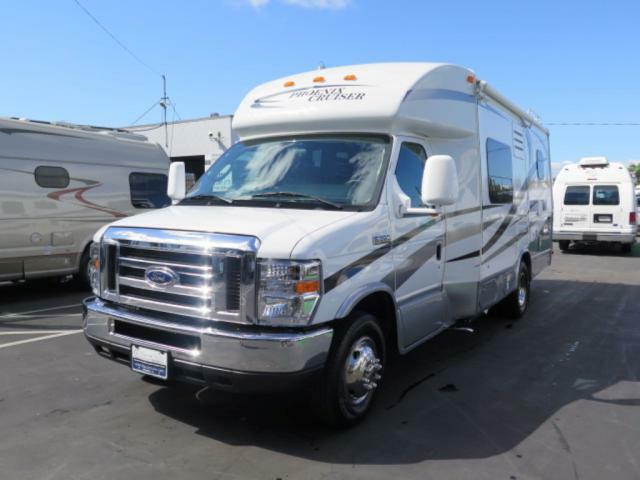 We have a large inventory of class B camper vans in stock from all the top travel van manufacturers, including Airstream, Great West, GTRV, Hasca Navion, Leisure Travel, Pleasure-Way, Roadtrek, Sportsmobile, Thor Citation and Winnebago. Used passenger vans make great family vehicles for both travel and daily use. Vans converted for commercial use also offer a wide range of benefits to businesses. 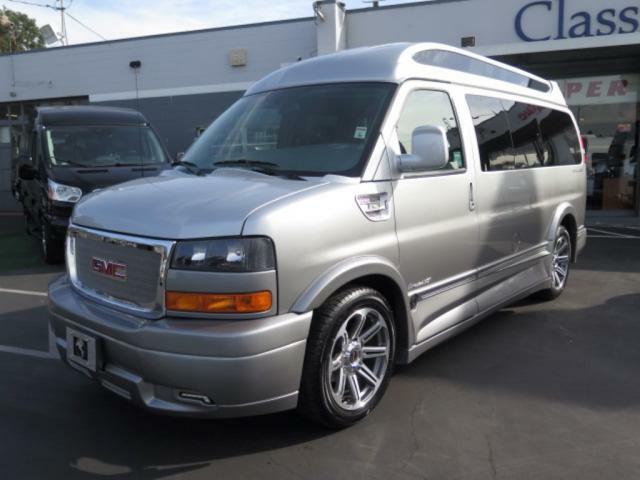 We carry used luxury conversion vans from all the top manufacturers, such as Chevrolet, Ford, GMC and Mercedes. View our selection of popular models like the Mercedes Sprinter and Ford Transit. Looking for new luxury conversion van equipped with the latest technology and features? 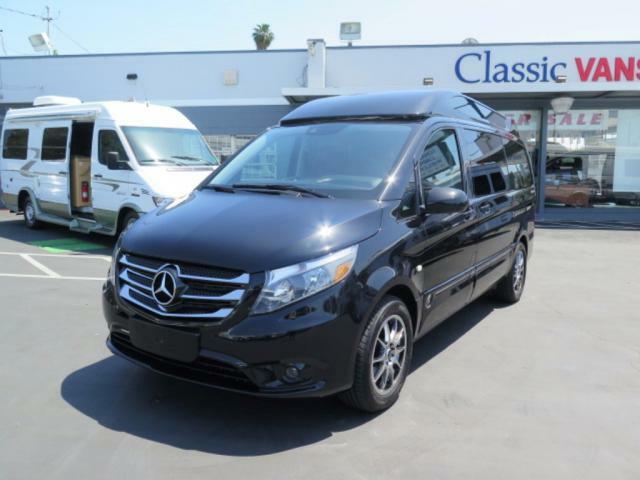 At Classic Vans, we specialize in customizing new conversion vans to each customer's exact specifications and needs – down to the color, chassis, roof height and amenities. Check out what we have in stock today and find out why we are America's #1 conversion van dealer! The new generation Ford Transit is one of the most popular and beloved luxury conversion vans of all time. The versatile Transit offers powerful acceleration, better fuel economy and finer-crafted luxury than ever before. Ford's premier Transit van sets a precedent for all modern conversion vans, and at Classic Vans we have the best new and used models in stock. Having a disability doesn't mean you can't have freedom. Our full size wheelchair vans, equipped with power and manual lifts, can be customized to fit your exact needs – including a raised roof and doors to allow ample head clearance as well as secure wheelchair tie-downs. Check out our new and used full-size mobility vans available in Ford, Dodge and Chevy chassis. Consider a mini wheelchair van if you're looking for a safe, comfortable and affordable disability vehicle. 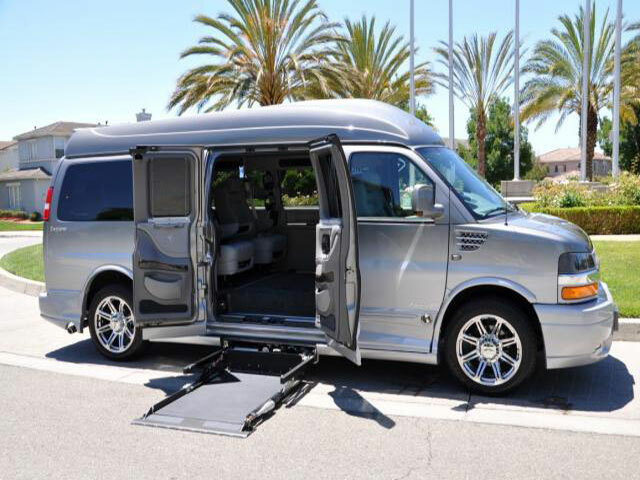 Wheelchair minivans with VMI Northstar conversions retain the size and drivability of a passenger minivan, plus some additional functions and features designed for passengers in wheelchairs. See popular wheelchair minivans like the Mercedes Metris, Honda Odyssey, Dodge Grand Caravan and more. 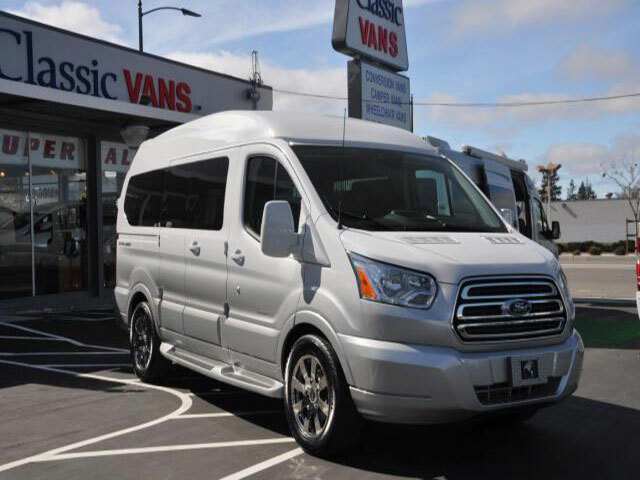 For 30 years, Classic Vans has sold over 10,000 custom vans to people all across the nation and worldwide from our Hayward, CA conversion van dealership. As a family owned and operated business, we are committed to ensuring your 100% satisfaction with our customer service – starting with our nationwide van delivery anywhere in the U.S. for one low flat shipping rate. Whether you live in the San Francisco Bay area, across the country or overseas, our low-cost van delivery guarantees easy and affordable transport of your luxury conversion van, class B camper, mobility vehicle or other custom van straight to your home or office. 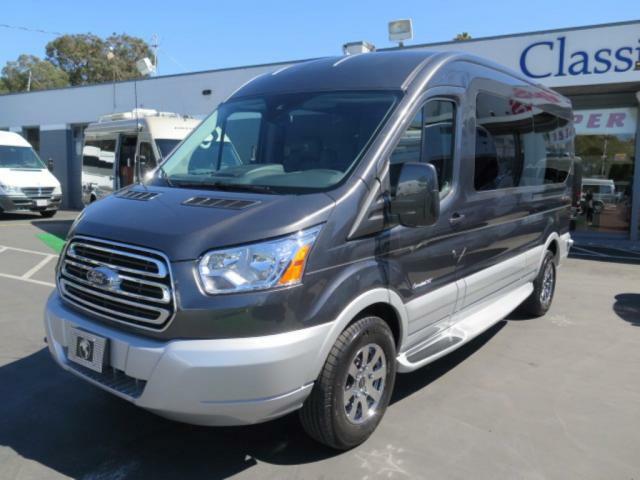 Stop by our Hayward dealership to see our exciting selection of conversion vans! Don't live nearby? Order online and you'll have your custom van in just 2-4 weeks. Fill out our contact form or call us today at (866) 370-8222 to discuss your options with a knowledgeable conversion van specialist at Classic Vans. I couldn't be happier with how happy it was to buy my van from Classic Vans. We bought the van online and it was delivered in less than a week. I walked on to the lot and drove away in a 2013 Explorer in less than 3 hours. Couldn't be happier.